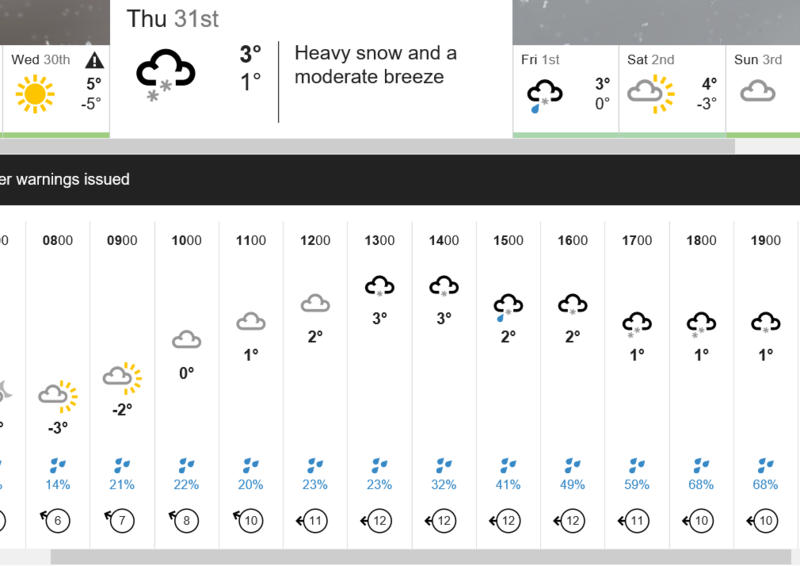 Please be aware that heavy snow is forecast for Thursday 31st January. We will inform you about any school closure via text message, through Worcestershire County Council and on the website. Please send your child to school in warm, outdoor clothing and if they come to school in Wellington Boots or heavy walking boots please send them with a change of indoor shoes.